Found 16 blog entries for June 2016. Thursday, June 30th, 2016 at 3:00pm. Thursday, June 30th, 2016 at 1:41pm. Here's just some of the amazing things to do this weekend! Taste and buy New Mexico wines directly from the vintners. Enjoy food, music and arts. One of Santa Fe best holiday traditions! Bring the family down and get your fill of flapjacks ... all for a good cause. Dusk from Santa Fe High School. Presidential Candidate Gary Johnson Stops by Props! Wednesday, June 29th, 2016 at 3:37pm. Former New Mexico Governor and Libertarian Party presidential candidate Gary Johnson was spotted at Santa Fe Properties today and took some time to pose with staffers from the marketing department. Johnson seen here with Lauren Fatzinger and David Del Mauro, was in great spirits. Great to see you Governor! Friday, June 24th, 2016 at 11:37am. 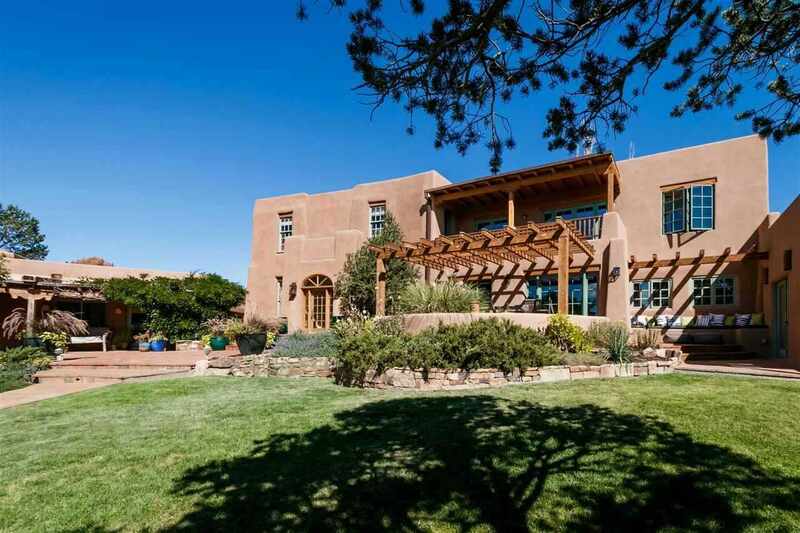 Fulfill your dreams of having the best of Northern New Mexico living at this amazing Taos Pueblo-style house and casita. 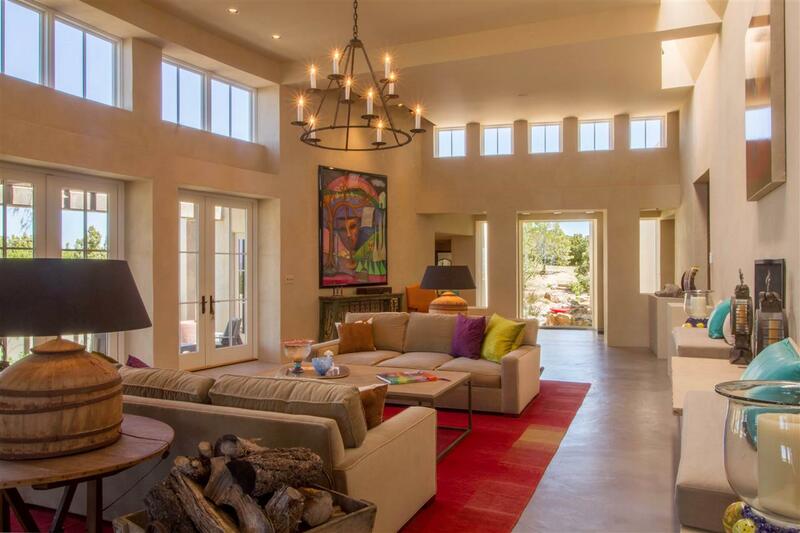 Perfectly situated on 8.29 acres of fenced and crossed fenced irrigated land perfect for horses or a small farm, the home includes 14.325 of water rights. 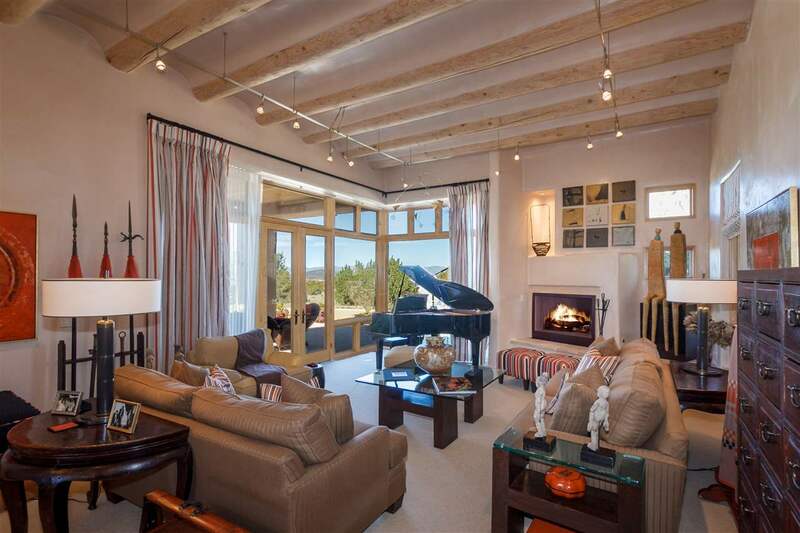 "Beyond all that is seen, what makes this property truly special are its historical acequias with deep ties to the generations of New Mexicans that have made their lives here," asserts listing broker Betty Beahum. "Words fail to convey the deep significance." Thursday, June 23rd, 2016 at 3:15pm. Thursday, June 23rd, 2016 at 3:01pm. Summer is here and so is the Rodeo and Pride on the Plaza! The City Different’s uniquely immersive ‘calendar of events’ is enriched by its connection to the deep historical roots that have established Santa Fe as a world renown artistic, cultural and recreational Mecca. From International Folk Art Market to Fiestas, everything happening here is uniquely Santa Fe. So with so much to do and see, it’s hard to know where to begin. Here’s what's going on this weekend. Don’t forget the sunscreen. Giddy-up for the 67th annual Rodeo de Santa Fe! Thursday, June 16th, 2016 at 4:13pm. The City Different’s uniquely immersive ‘calendar of events’ is enriched by its connection to the deep historical roots that have established Santa Fe as a world renown artistic, cultural and recreational Mecca. From International Folk Art Market to Fiestas, everything happening here is uniquely Santa Fe. So with so much to do and see, it’s hard to know where to begin. Here’s what's going on this weekend. Don’t forget the sunscreen. Free, self-guided tour that winds throughout Santa Fe featuring 37 open studios and 58 Santa Fe artists. Thursday, June 16th, 2016 at 11:19am. 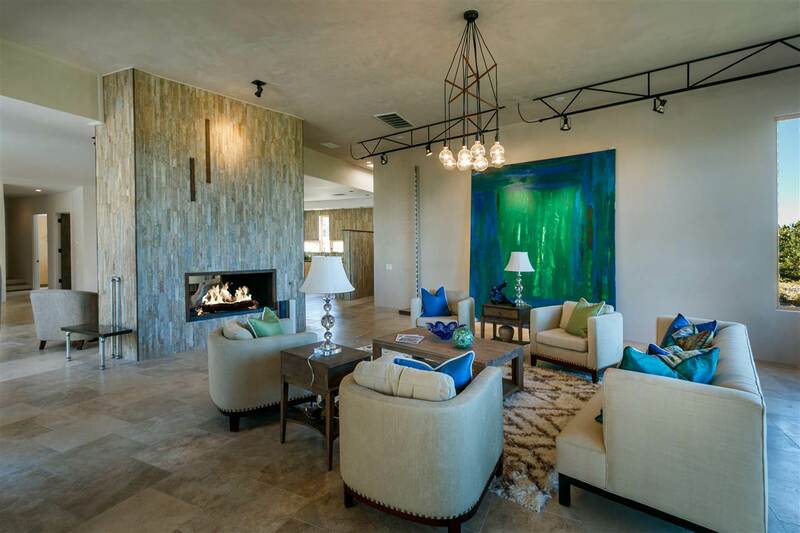 Pride of ownership abounds the moment you enter 4128 Monte Azul Loop. This amazing home has been lovingly upgraded with kitchen granite counter tops, stainless steel sink, gooseneck faucet, cabinet hardware, stainless steel gas stove, microwave and dishwasher. Other features include a security system and ceiling fans in the living room and all bedrooms, as well as wood laminate flooring in the living room along with a gas fireplace for instant heat and ambiance. Wednesday, June 15th, 2016 at 2:48pm. 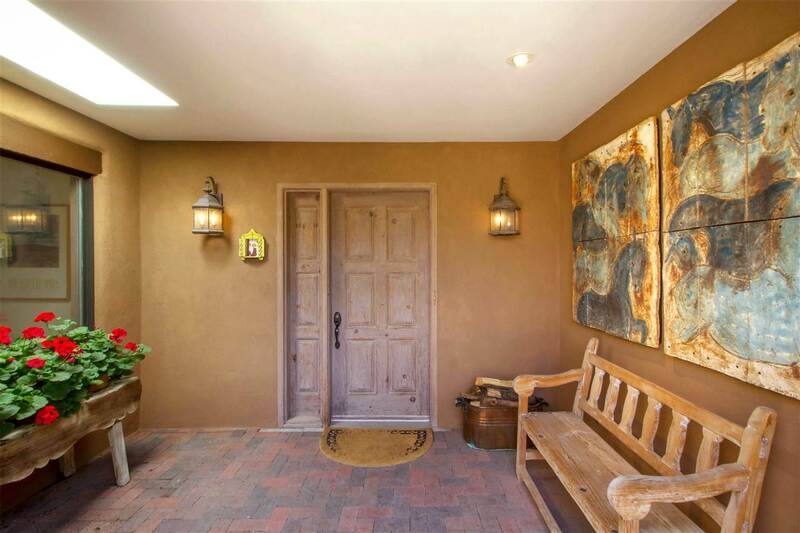 This La Mesilla 5.65 +/- acre pastoral gem provides convenient/easy access to Santa Fe and Los Alamos — the perfect home for the best of work and family. 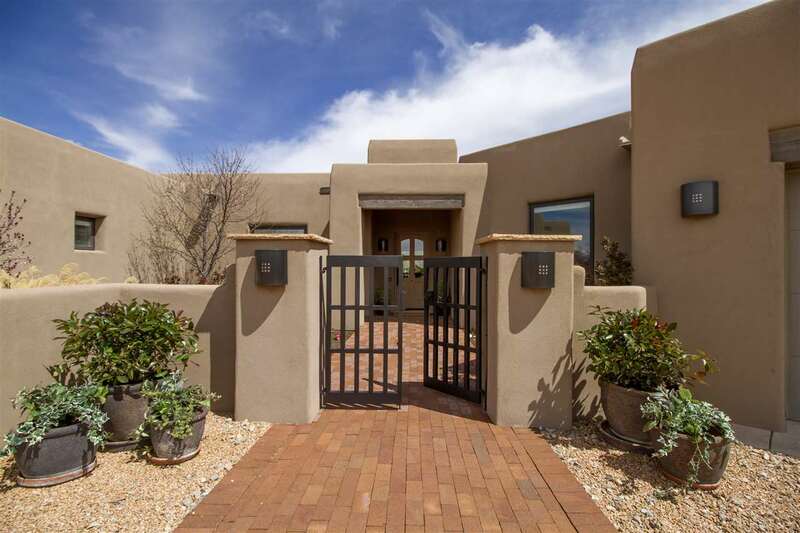 Truly unique in every way, this 3400 +/- home features masterful craftsmanship in its doors, cabinetry, floors and design. Friday, June 10th, 2016 at 7:06pm. The City Different’s uniquely immersive ‘calendar of events’ is enriched by its connection to the deep historical roots that have established Santa Fe as a world renown artistic, cultural and recreational Mecca. 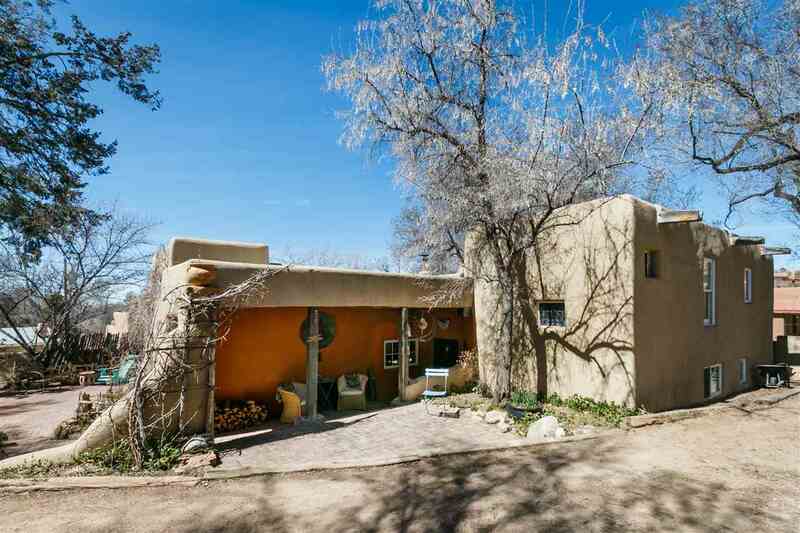 From Bandstand on the Plaza to Indian Market, everything happening here is uniquely Santa Fe. So with so much to do and see, it’s hard to know where to begin. Here’s what's going on this weekend. Don’t forget the sunscreen. Juried art show on the Plaza to beneﬁt Challenge New Mexico, a therapeutic horseback riding center.